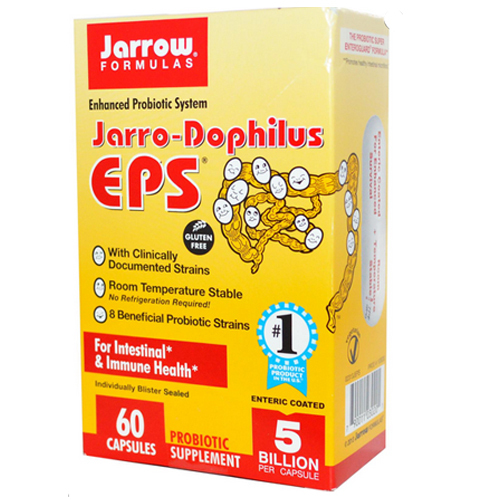 Jarrow Formulas Jarro-Dophilus EPS is an Enhanced Probiotic System. 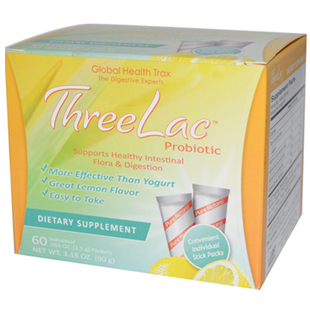 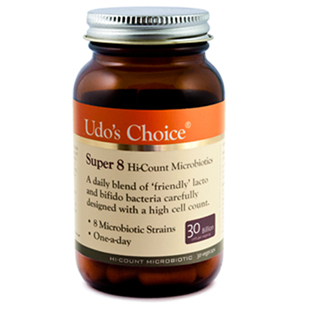 This combination has been clinically shown to have a positive effect on the composition of intestinal micro-flora leading, in turn, to improved digestive health and immune response. 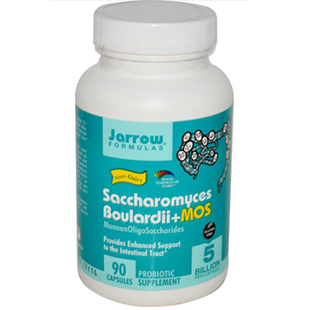 Jarro-Dophilus capsules are enteric coated to protect the beneficial probiotic strains during their journey through the stomach's acidic environment. 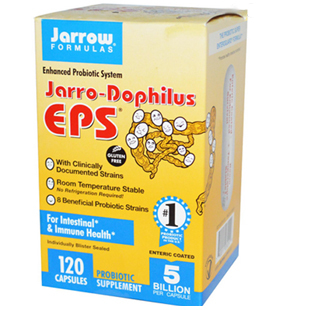 Jarro-Dophilus EPS is also gluten free, room temperature stable, individually blister sealed, vegetarian and contains 5 billion (count 'em!) 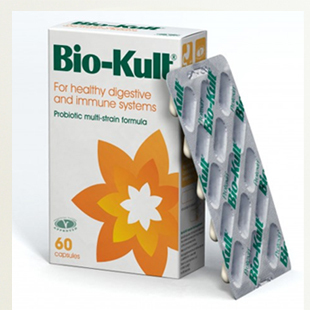 viable cells. 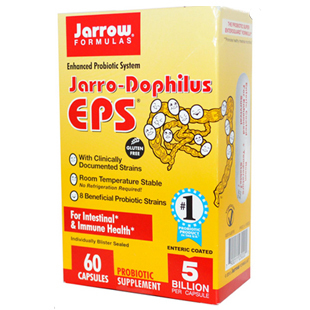 Jarro-Dophilus EPS is a room temperature stable and does not require refrigeration. 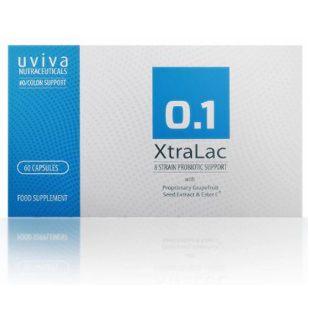 Refrigeration will, however, extend the shelf-life. 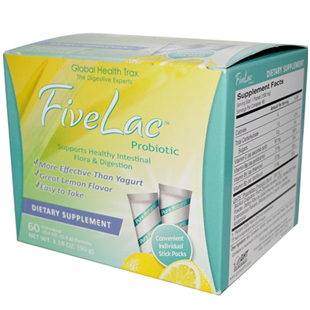 Avoid temperatures above 77°F (25°C).